OSHA and its alliance partner, the National Grain and Feed Association, in cooperation with the Grain Elevator and Processing Society, and the American Feed Industry Association, will hold the second annual “Stand-Up for Grain Engulfment Prevention Week,” April 9-13, 2018. 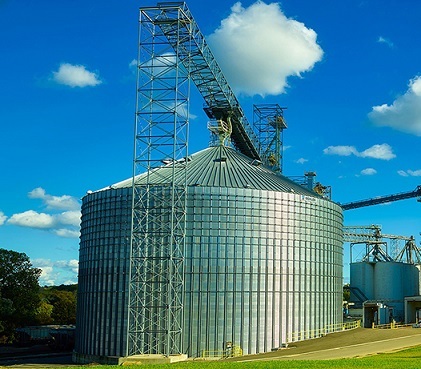 Topics include grain bin entry, mechanical hazards, and grain engulfment. A free webinar on April 10 will emphasize ways to reduce injuries and prevent fatalities from engulfment, and toolbox talks on lockout/tagout, fall prevention, and grain handling. Industry employers and workers are encouraged to host or participate in local stand-up events. Visit the campaign website for more information and registration details.